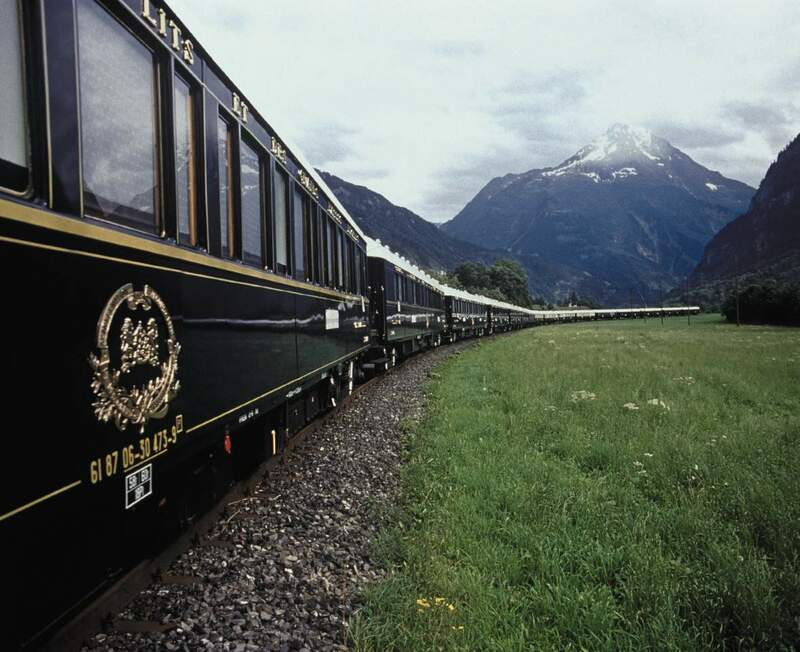 If you want to witness the trip of your lifetime, how about boarding The Venice Simplon-Orient-Express whose carriages played a significant role in the golden age of travel from 1920s to the ‘30s. If you are looking to travel back in time and to experience romance, indulgence and adventure, this trip is quite unlike anything else you will ever experience. 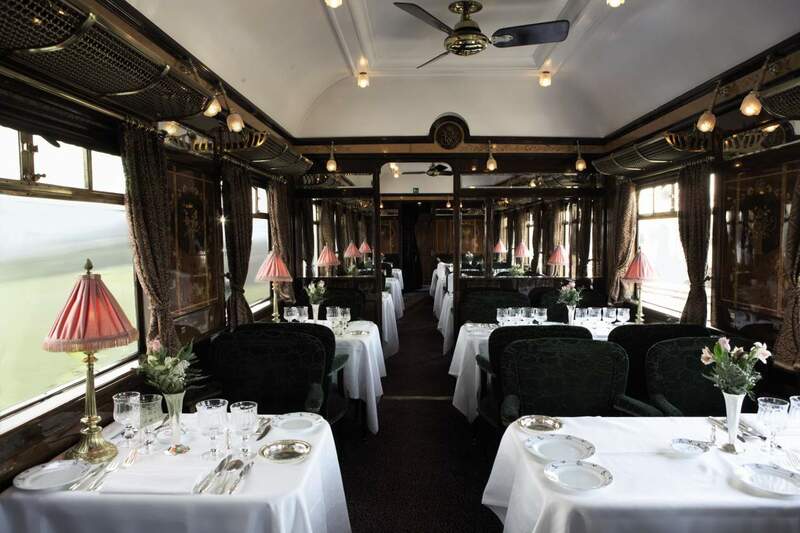 Here travellers may dine inauthentic 1920s carriages and share remarkable stories with other travellers over a glass of champagne in the Bar Car. 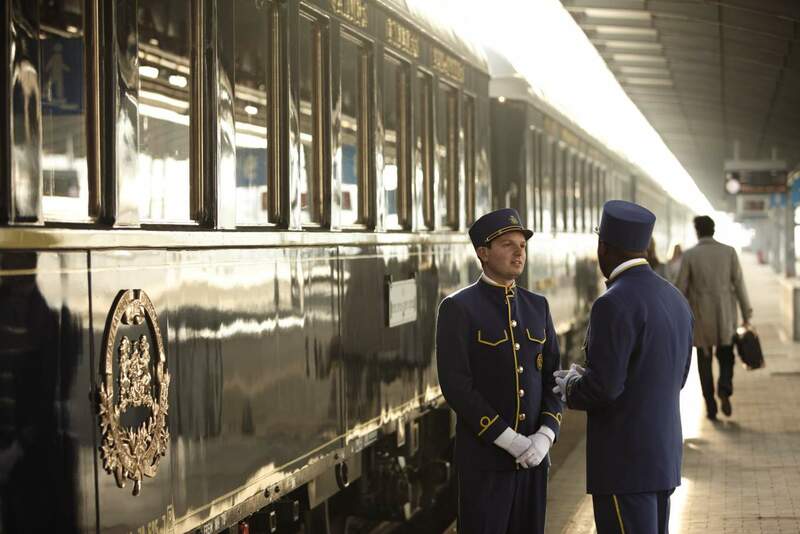 The train features 17 beautifully restored carriages that can accommodate 188 passengers with steward attendants. 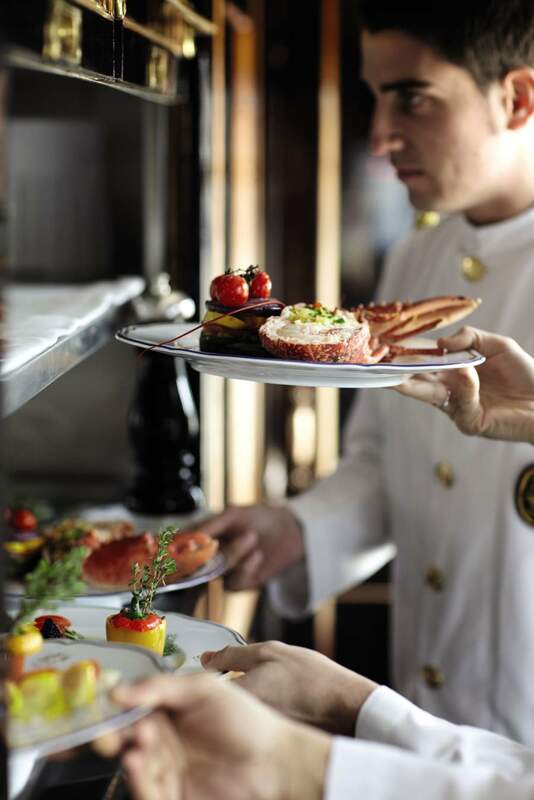 On board this historic train passengers have a choice of three restaurants and a bar. “Côte d’Azur” was built in 1929 as a first-class Pullman. The faintly blue opaque glass shows classical figures with a matching frieze of smaller panels. “Etoile du Nord” was built in 1926 in England, and showcases some of the most beautiful marquetry in the continental rake. 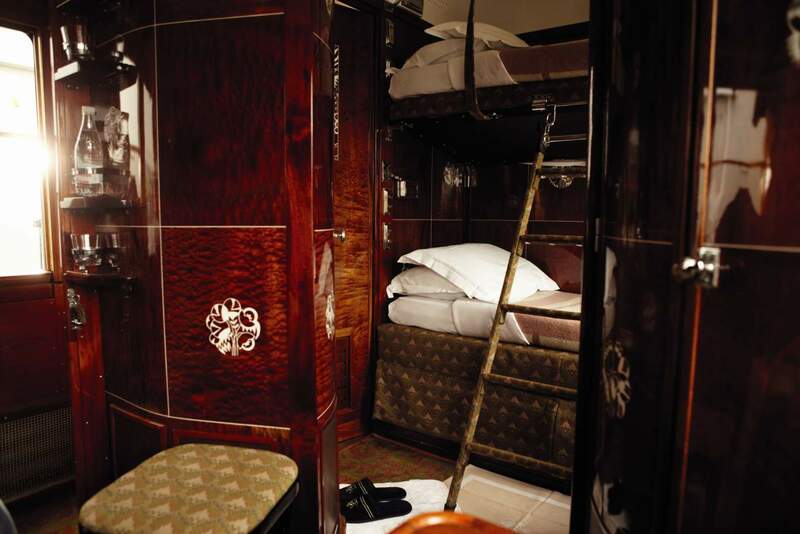 “L’Oriental” was originally a Pullman kitchen car. 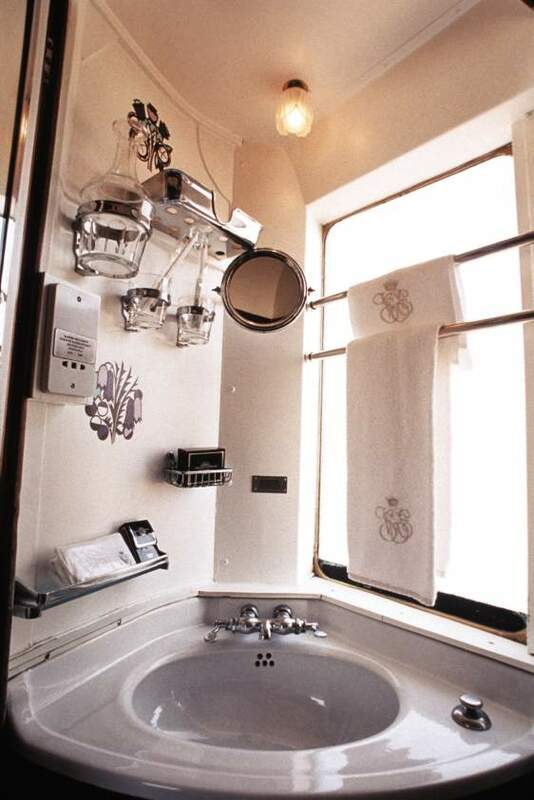 Built in Birmingham in 1927 in the Etoile du Nord style, it ran a luxurious service between Paris and Amsterdam. 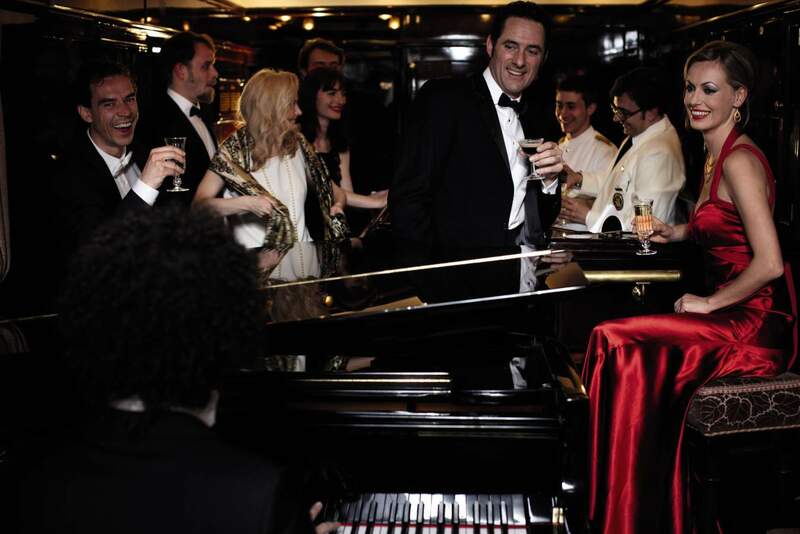 The Bar Car was built in France in 1931 and based at the Gare Saint-Lazare in Paris. Today it boasts a beautiful, Art Nouveau-style interior by Gérard Gallet. The trains weekly route links London, Paris and Venice, interspersed with other destinations in Central Europe such as Rome, Prague, Budapest, Dresden, Innsbruck and Istanbul. This looks amazing! I always wanted to travel like this at least once. So far my Amtrak experiences have not been quite this elegant.